SO, I’m back again asking for attention. Well, okay not really, but in a way. I’ve been writing some more for Bustle and this morning’s post was about graphic novels for beginners. 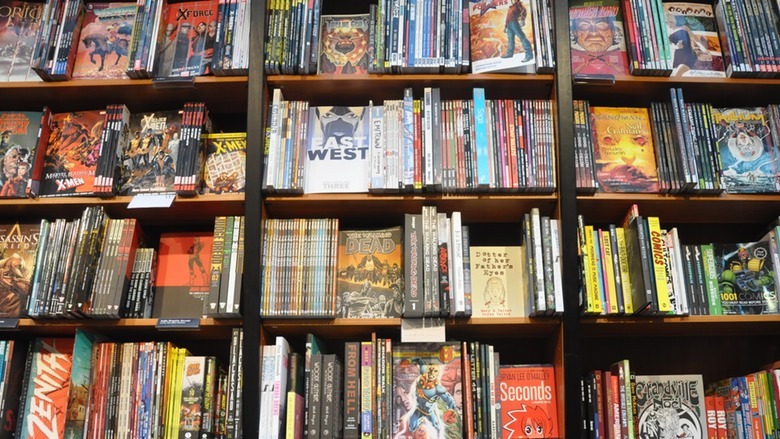 I’m still a beginner myself, I can’t pretend otherwise, but I compiled this list of graphic novels I’ve either read or heard were great for people who are new to comics and graphic novels (hint: I’ve read them all but two, whoops). You picked some great ones!! !